Galia Lahav inspired custom made gown. 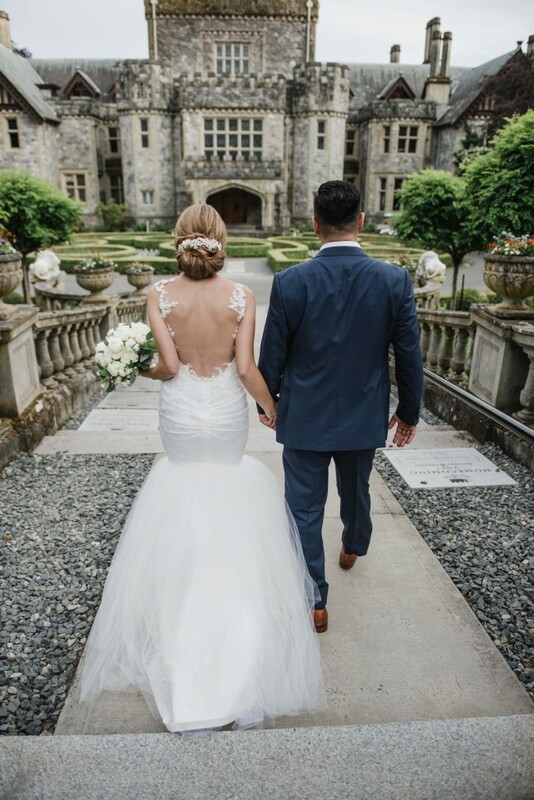 I really loved wearing this dress on my wedding night, I had fallen in love with the Galia Lahav design and wanted to custom create my own. I was able to get lace imported from France in order to make my dream dress come to life and I am going to be sad to part ways with it. Very lightly used and dry cleaned.